Heads up! The Raspberry Pi 3 Model B+ has the same mechanical footprint as both the Raspberry Pi 3 Model B and the Raspberry Pi 2 Model B. This guide will show images of the Pi 3 Model B but you can still follow along with the Pi Model B+. 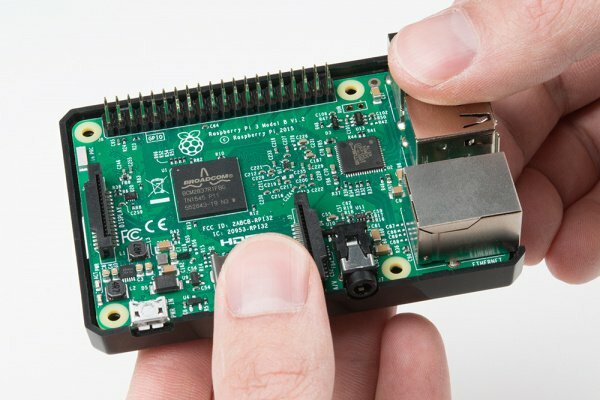 Now that the Raspberry Pi 3 Model B and the Pi 3 Model B+ are the latest and greatest in the line of Raspberry Pi Single Board Computers, what’s new? This hookup guide goes through the same process of getting going that worked with the Pi 2, but from a Pi 3 point of view. 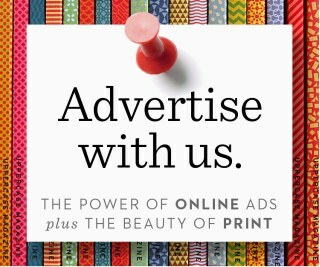 You’ll need a mouse, keyboard, and monitor to begin with. 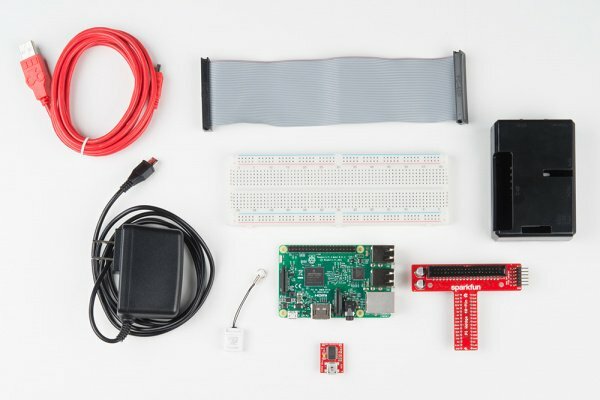 Once configured, the pi can be operated from its own peripherals or another computer connected over the internet. Note: The serial port still has a few bugs, so it’s not recommended to use for configuration. 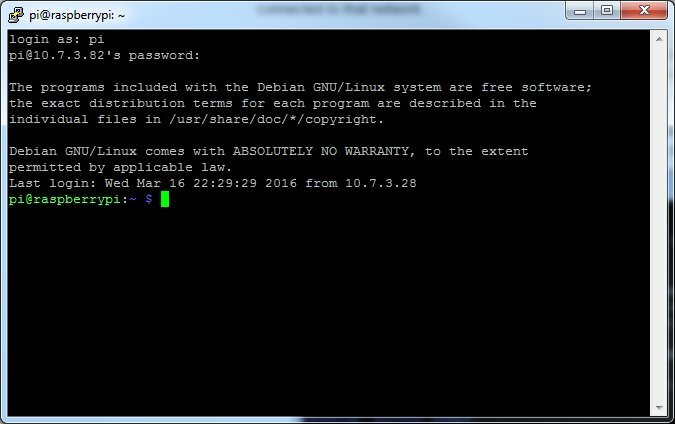 Raspbian can be hacked to get it to work but it’s not covered by this guide. This Pi forum post talks about the serial port in more depth. You’ll also need an internet connection to get resources! This link can be wired or wifi and must be available for the Pi. For wireless connections, you can use the on board WiFi antenna. 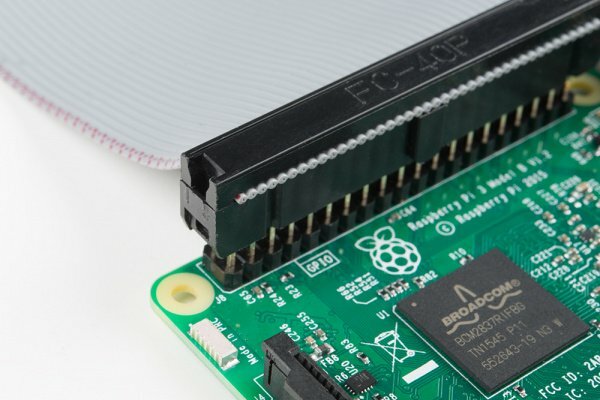 The Pi is straight-forward and easy to put together, but in the event that something doesn’t seem right, this section will give you an idea of what it is supposed to look like. Snap the Pi into the base of the ‘tin’, then snap the top into place. Fit the Pi into the base of the tin. Make sure the Pi is fully seated. Check that the PCB is evenly recessed about the perimeter. Installing an SD card – make sure the microSD card is flush with the side of the case when inserted properly. 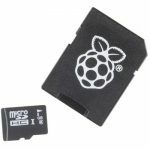 The Pi 3 microSD slot doesn’t have a spring as the previous pis did, so if it’s flush with the label outward, it is seated correctly. 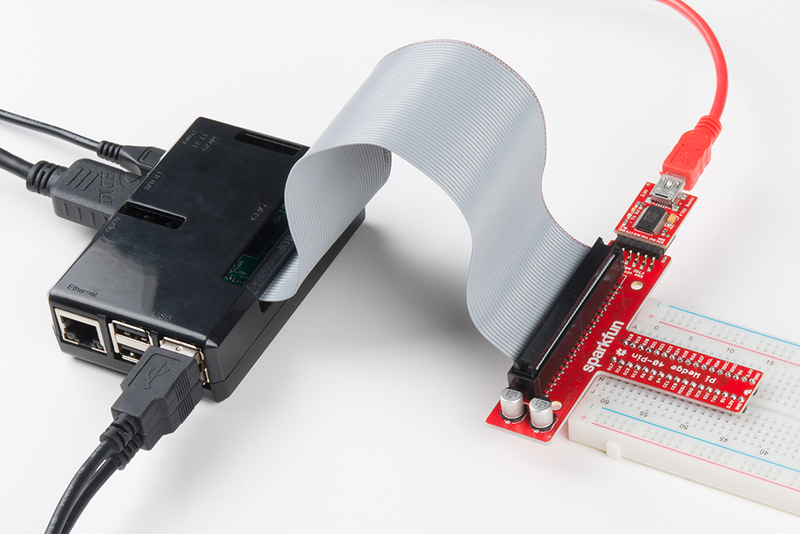 Connect the ribbon cable to the Pi – notice that the pin 1 marking is very subtle. Orient the red stripe on the cable towards the SD card. Alternately, pin 1 can be identified by finding the missing/beveled corner of the header’s silkscreen on the pi. The pin 1 location and silkscreen is the same between the Pi B+ and Pi B. This image shows a partially inserted ribbon cable without the case in the way. The ribbon cable is oriented with the red “pin 1” marking pointing towards the SD card slot. Attach the ribbon cable to the wedge. Pin 1 is pointing towards the FTDI adapter. Socket the end of the ribbon cable into the Wedge. It is keyed, but each end of the cable is different. 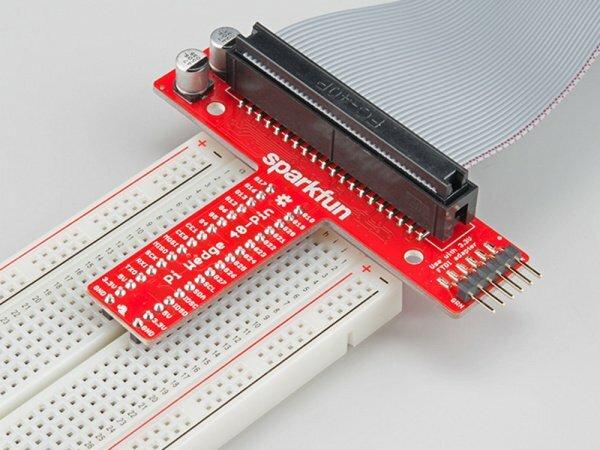 Make sure the ribbon extends away from the breadboard connection. Attach the FTDI connector matching “GRN” to “GRN” and “BLK” to “BLK” between the boards. Attach desired consumer computer equipment. The fully assembled kit. Additional to the kit, user supplied monitor, mouse, and keyboard are shown. This Pi is now a desktop computer. Note: At the time this was written, the kit comes with a 16GB card loaded with the Noobs OS installation image, version 1.9.0. This card should be ready to boot right out of the box. If something didn’t work, or the installation has been corrupted (messing around in the file system were you? ), getting a new copy is easy. 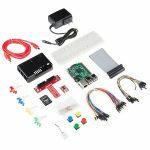 Obtain the Noobs OS from raspberrypi.org. Format the card to erase all the files. Unzip the contents of the Noobs zip file to the empty, formatted microSD card. You can also check out this guide from the Raspberry Pi foundation. Before you apply power for the first time, run through this pre-flight checklist. Is the microSD card installed and seated firmly? Is the HDMI attached and the monitor powered? Are the mouse and keyboard plugged in? Are the mouse and keyboard standard USB, not wireless? – Some wireless keyboards have trouble enumerating, so use one you trust. Is the whole setup secure on your desk and not liable to jump onto the floor at the first touch? Ok, you’re ready to apply the power to the Pi. Power Adapter Requirement! 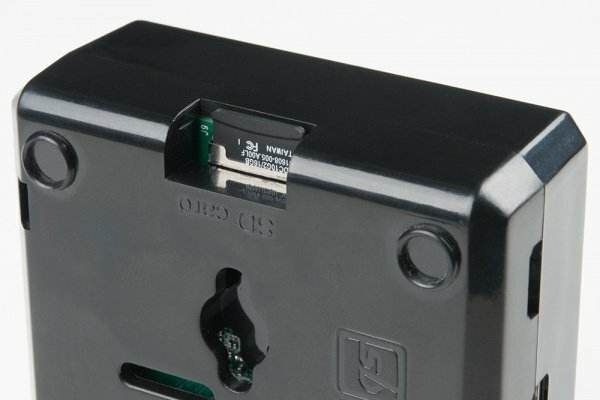 Make sure the power being supplied is from the included 5.24V, 2.4A power supplyand not your USB connection. 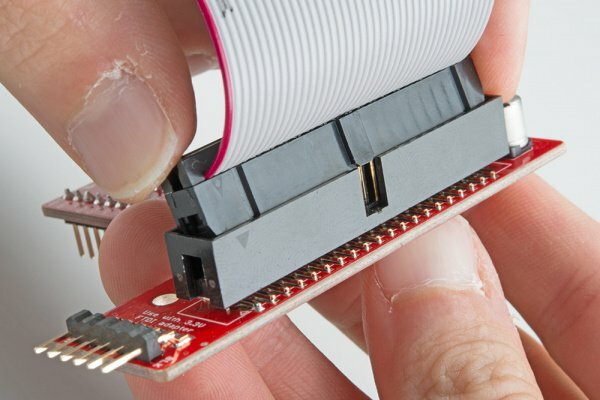 The USB most likely won’t have enough current supplying capacity and will result in a brown-out of the Pi that can damage it, and it will likely mess up the files on your SD card. First, you should see a color chart appear on your screen that indicates the Pi has power and is doing something but doesn’t have software loaded yet. Next, Noobs asks if the raspbian distro should be installed. Check the box to select it, and choose your language/keyboard layout here (can also be changed later). Noobs will take a few minutes to manage the partitions and install the OS. When it’s done, it should report that the OS was installed successfully. Click OK, the Pi will reboot into a graphical interface. The Noobs default configuration is to auto-log in as user pi, password raspberry. Once connected to the Internet (see the Configuring the Pi section), it can be a good idea update all the packages that are currently installed. Usually, new packages replace old ones that are faulty, but sometimes new packages have bugs of their own. If your current system is stable and all the functions are good, maybe don’t upgrade. If you’re starting a fresh project though, get everything up-to-date before you start putting in the work. Enter the following commands in the shell (process takes about 10 minutes). sudo apt-get update – go fetch the latest package information. sudo apt-get upgrade – And answer Y. Upgrades all the packages. This stage will take a while. sudo shutdown -r now – Reboot the machine. Once the Pi is configured, there are a few methods of using it depending on if you want to use it like a desktop or manage it remotely. Using HDMI-out – Operate your Pi like a desktop computer. Using the serial terminal – some functionality but buggy in the latest Raspbian release. Using SSH – Operate through a network linked to another computer. Noobs 1.8.0, with Raspbian, automatically logs in and starts a graphical user interface. If configured to boot to shell, log in with pi as the user name and raspberry as the password. Then, enter startx to enter a graphical environment where you are presented with a desktop-type menu-driven operating system. Use CTRL-ALT-1 through CTRL-ALT-8 – gives you a number of shells, with 7 being the graphic environment (if loaded). Remember, shutdown with the menu item or enter sudo shutdown -h now from a shell, and wait for the system to halt before removing power. 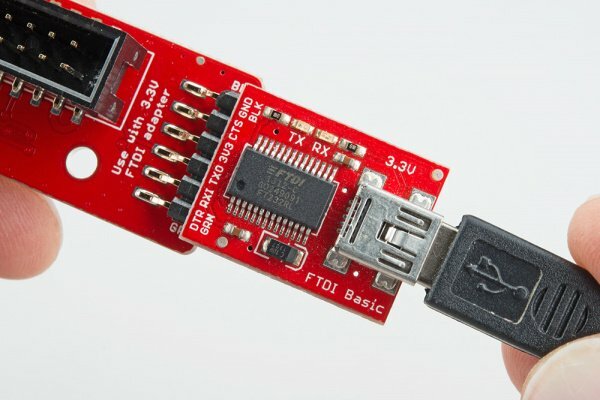 Connect the FTDI to the mini-usb cable and plug into a usb port on your computer. Set the serial settings to 72000 baud, 8 bit, no parity, 1 stop and no flow control. This is an odd rate that is 1.6 times slower than before. Also, CPU frequency effects the symbol rate so be careful if using this interface, and plan for administering by a different method. A good way to operate a Pi is to attach it to the local network somewhere, then manage it from another computer connected to that same network. Note: This method relies on a local Internet connection. Work through the configuration process with the monitor/mouse/keyboard or serial terminal (described below), then come back here. To do this, download PuTTY or a similar SSH terminal for your system and connect to the Internet port used by the pi. The TTY interface gives you a serial-like interface but with colors that make it a little nicer to use. To obtain your IP address, get to a terminal, and use the command ifconfig . Alternately, hover the mouse pointer over the network icon on the task bar. If it looks similar but the IP addresses aren’t present, that network link hasn’t been established. In this example, we know our Ethernet is on IP 14.7.3.188 and our wireless on 32.8.0.142. These can be entered into the PuTTY configuration window to begin the session. From here, it just works like the serial link! This section goes over configuring the keyboard, wired, and wireless internet. Try the “ and # keys at the prompt. It may be necessary to restart the pi at this point. Raspbian does a good job of configuring wireless networks automatically. By default, DHCP is configured so that the Pi will receive an IP address when a network cable is plugged it to the Ethernet port or when a wireless network is connected. To use the graphical network tool, right click on the icon on the right side of the task bar, and click “WiFi Networks (dhcpcdui) Settings”. Then, select the interface desired (wlan0 or eth0) to disable the DHCP and set your own IP, if necessary. To connect to a wireless network, click on the icon, select the desired network, and enter the password. Hovering over the icon will bring up a status of wlan0 and eth0 that also shows the IP address.